– Has a new jump-point to Sol been discovered? 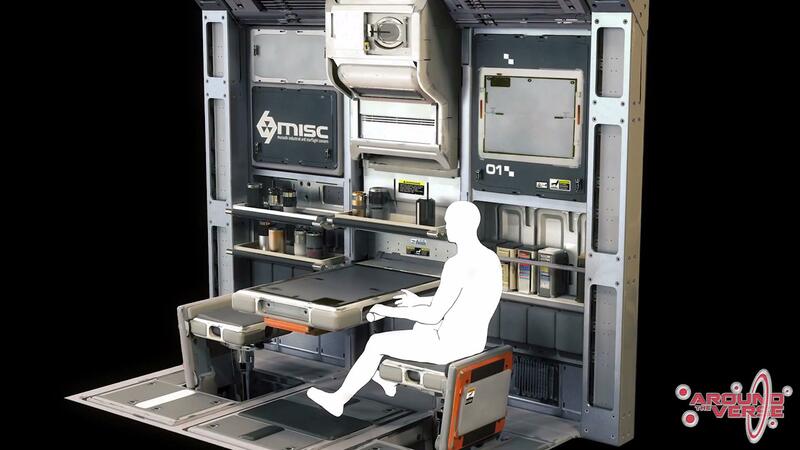 Is it real, will the UEE pay? – Is the Specturm show returning? – April Fools fish were very fishy. – The Vanguard concept has been released. It’s very WWII twin-engine fighter, so it’s the first ship on that vein, and they’re very proud. – 77 million $ – Thank you Vanguard, and thank you backers. – After SXSW and PAX East, lots of new backers are joining, which is great. – Lots of new backers are meaning petabites of data are being downloaded (according to Dev Ops). People playing AC in droves. – Two updates about the Gladiator – it’s being made Flight Ready – test animations being done. Working on the torpedoes for the Gladiator – new class of projectile. – New design director from Crytek and God of War, overseeing design of the FPS, coming up with tweaks and such. Building not just FPS and AC modules, but PU and SQ42, so lots of considerations for FPS have to be considered for everything else as well. – The way gun animations work, spread, rate of fire, things like that. Making everything flow together really well. – Playing around with the Astro Arena level – a new mode called Sata Ball – an EVA anti-grav soccer. With shooting. 3D soccer with shooting. More info on this new mode soon. – It’s a fun sporting event, but it helps teach the 0g situations that’ll exist in the PU. Austin with Jake Ross and Andrew Win – Physics and Gameplay programmer. – Austin and Behaviour – Behaviour are working on Nyx – Levsky landing zone. They’re in greybox with that. Nailed down the design, fleshing out details now. – Andrew is working on the mining occupation prototype. Some of the core tech for the occupation’s being developed while it’s being designed. – Right now, the cargo operator job works, there’s a mockup of the exploding asteroid fragments, and you can play as the cargo operator trying to slow down and pull in the fragments. Also the scan operator, manually firing scanning missiles – point of view missile that can be guided by wire. UK with Pete and Dan – Junior environment artists. – Shubin Interior – building assets for the interior of Shubin. – Starts with design doing a broad pass, then they design sets – large room sets, small room sets, halways, etc… So they’re creating modular sets. So, all doors are in the same location, so it’s easier to click things together. – Right now, they’re working on getting the mesh working, in greybox, no textures etc… once that’s done, they’ll start adding in shaders and such. The areas have the same pipeline as ships – really high resolution details on areas. – Currently working on a large room and a small room. Large room set is less detailed, but its meant for things like Hangars. Smaller set has more high-frequency details – corridors, small rooms, tight spaces and such. Small rooms can be placed into larger room, to have small rooms in big rooms. Everything snaps together really well. – Segment is intended to give subscribers a special voice on AtV. – Subscribers were given a whole bunch of REC recently. Intended to cover test badges. 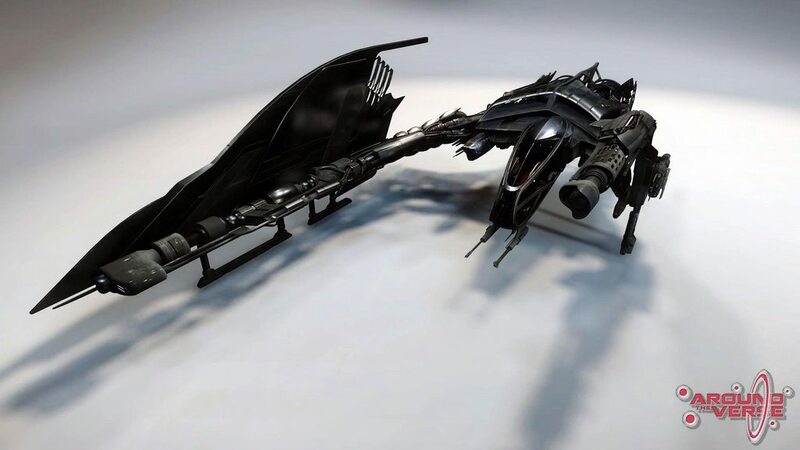 – Imperators have access to the ‘unique’ ships they were promised. Vanduul will be accessible once the ship is flyable. – Year 3 subscriber rewards will be released later today. – They’ve started a thread in the subscribers den where questions for the subscribers corner can be asked. Interview with Ryan Archer – James Wright – Senior Engine Programmer. What is it you do here at CIG? I’m a senior game engine programmer, which is, game engine in its traditional sense. So you work a lot with the backend of CryEngine? Yeah, kind of down in the guts of CryEngine, I’ve been involved in heading up our ‘large world’ effort – taking an FPS engine that supports maps that are 16km on an edge, and making it support maps that are millions of km, which has been an ongoing effort for us. What are some of the challenges of that? Some of the challenges are…it’s different, taking an established engine and adapting it to solve a new problem. It’s different than if you were starting from scratch. You’re working with trying to decide the best solution based on the technology that’s already there. Cause you’re working on something that’s already been built, so you have to learn what they’ve done. It kind of shapes the direction of which decisions you make. So have you enjoyed working with cryengine? I know it can be strong, because of the details we can get, but i know it’s frustrating because it crashes a lot. It’s been an interesting experience. Any time you wander into a huge code base that lots of great games have been made with an engine, you can tell that it’s changed over time, there’s different projects and different features. That’s my job, being able to take an existing engine and add features and make it able to do things no-one thought it’d have to do when it was first created. Absolutely. So we’ve added a lot of guys from Frankfurt, guys who used to work for CryTek, have you had a chance to work with them yet? Actually we’ve been starting to work together a lot. The Large World effort is now being run out of frankfurt. It was primarily me and another engineer for a lot of the work, and now we have a huge group of guys. We’re getting close to done, but it’s especially good to have the hands-on rendering expertise on the CryEngine rendering, because there’s a lot of changes that have to happen with the renderer, and also physics. So they kind of have to reprogram CryEngine to help with it or? Not reprogram, but shift things. Like, lets say you’re shipping on a previous generation of consoles, and you make an optimization decision on how transforms propagate through the rendering platform. For our title, that decision basically won’t work, because of the way we’re doing things, so now you need to change how transforms are handled, when you move to a more relative space for camera rendering, for example. Someone having that intimate knowledge of how the renderer works, who’s been through it and knows some of the pitfalls, it’s huge having those folks with us. Yeah, it’s amazing the kind of talented people we’ve grabbed from companies as they’ve kind of moved on in their careers. I was talking to Jason Hutchins from Blizzard, and it just seems like we’ve got a lot of talented people who’ve joined because they’re proud of this project. Yeah, i think it’s, we’ve pulled a lot of really good talent, in that it’s an interesting problem. It’s not another turn-based MMO, or the challenges might exist in scaling on the back-end server, but as far as real-time simulation, it’s just not that hard. We’re doing a high-fidelity, massive online game. Yeah, we just did SXSW, and a lot of people I talked to that hadn’t seen the game were really impressed by the amount of detail our graphics get to. It’s, I haven’t seen anything quite like it yet, so. Yeah, and it’s fun being a part of pushing the limits. And that’s part of our goal, to look good on a 4k monitor. If you rewound yourself 3 years and said that to someone working on a console title that, they’d look at you like you’re crazy. It’s cool to have that kind of spec, and the fun part of being a PC title is the challenge of scaling across a range of hardware. We’re really just starting to scratch the surface on the kind of work we have to scale well, and it’s tech we have to build to be able to do what we said we’d do, to have capital ships fighting with each other while groups board, and you have local physics sim on the capital ships with local gravity, and you have two capital ships duking it out with a bunch of fighters going around and, you can’t do that unless you build tech to support that kind of scaling. As an engine programmer it’s kind of exciting. So what’s the one thing you feel like you’re most excited about for the future of the PU? It goes back to what I was just saying. You look at sandbox games, where you have this kind of simple rules that create really interesting immersion experiences, I’m interested in having a true persistent universe that you can go out in, and end up in a fight with pirates or have a new buddy who’s going to help you complete some mission. The idea of the simple ruleset in the economics simulation that’s going to help create this living breathing thing, I’m really excited for that. Yeah, it sounds really exciting, and as you explain I realize how ever piece of making something like that is important. Is that something you’re proud of so far, the work you’ve put in? Yeah, and a lot of the ground-work has been laid, and a lot will be run out of Frankfurt now, but I’m excited to help chip in on those efforts. A big part of getting us to where we are now, I’m really proud of where we’ve gotten with the large-world effort. It was a huge problem to solve, taking an engine and getting it to do things it was never intended to do, which is support these gigantic maps, and … we didn’t just do the naive ‘okay, now everything’s 64-bit’, cause then there’s performance consequences. It was a very directed and targeted change. It was very surgical, and I can say we have no performance difference between running the game in 32 bit. And setting our programmers up for success, I feel like we’ve created an API for them, that if they make a mistake, it won’t compile. It’s not bulletproof of course, but it’s a nice, tight, clean solution for them. As an engine programmer, you want to create kind of a grammar than other programmers can express themselves in. Or am I mixing paint? Am I building the palette that they paint with? Or maybe I’m making pigment. Well, it’s nice to see this side of things. It’s nice to see what the engineers are doing, you guys are a big part of what SC is doing. Thanks for sitting down with us. Yeah, and thank the backers. Without your support, we couldn’t afford specialists like myself. It’s great being able to be a part of something this ambitious. Sandi and Disco Lando go to ‘Flight Club’. Rule number one. Don’t talk about flight club. Rule number two. Don’t talk about flight club. Number three, if this is your first night of flight club, you have to flight. – Tomorrow’s the last day of the Gladius free-fly – let CIG know what you want to fly next in the forums. – Monthly report due tomorrow. – Watch the comm-link for updates on 1.1a. It’ll be out when it’s ready – no word on if it’s this week or next week. 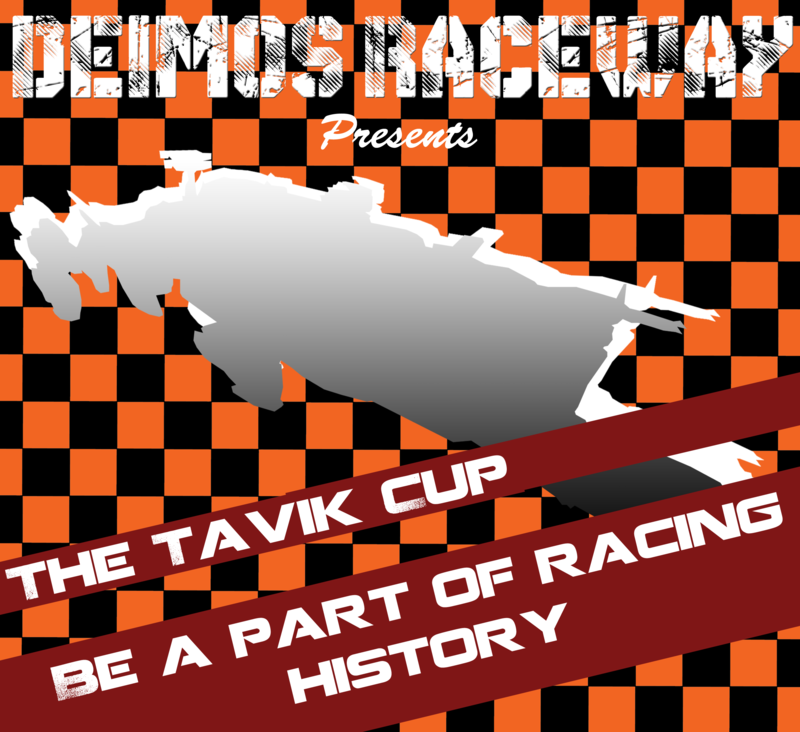 – CIG wants you to submit your dogfighting clips. Keep them to 30 seconds, there’s a thread about it on the forums. – AtV is moving – starting next week, episodes will air 3 hours later, at Noon pacific. This will give production folks a bit more backup time to fix editing errors and such. – Guy sitting in some MISC stuff. 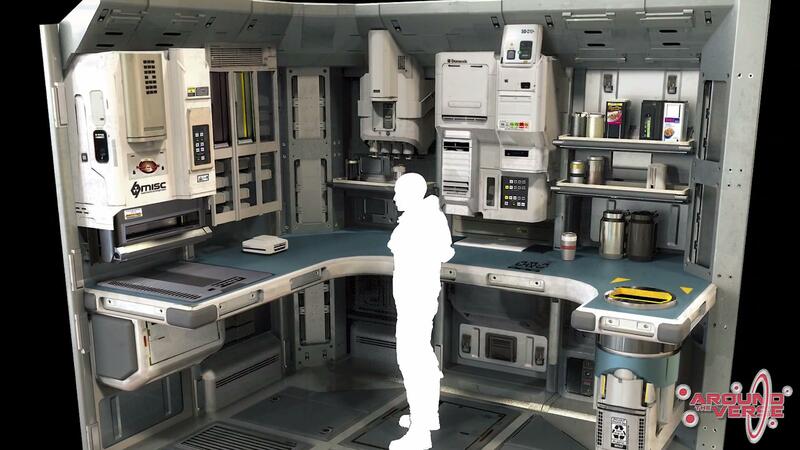 Looks like some Starfarer interior? Oh cool, coffee makers and uh… coffee makers?? As usual, great and very reactive job. Thanks @Nehkara !